There are very few water shamans working in existence today. They usually arrive carrying a great lineage of existences behind them. For these Water Shamans, their lineage and wisdom is initially sourced from the planet Sirius. He has lived on Atlantis, being one of 10 auspicious warriors. When Atlantis fell he and 6 other scroll bearers traveled to Egypt. S/He has spent lifetimes in South America, And West Africa. Both are indeed keepers of the ancient secrets. For all shamans, it is an impeccable integrity that must be present in their hearts and also a calm presence, this being a quiet force needed for healing and, in consoling others. A Water Shaman is knowingly a healer of the water spirits tradition carries a characteristic humility, Water spirits are carriers of peace. To work with waters and oils in their purest essence is indeed working with the Divine energies of all bodies of waters, Creating Divine Blessings and infusing the waters with specific healing abilities. 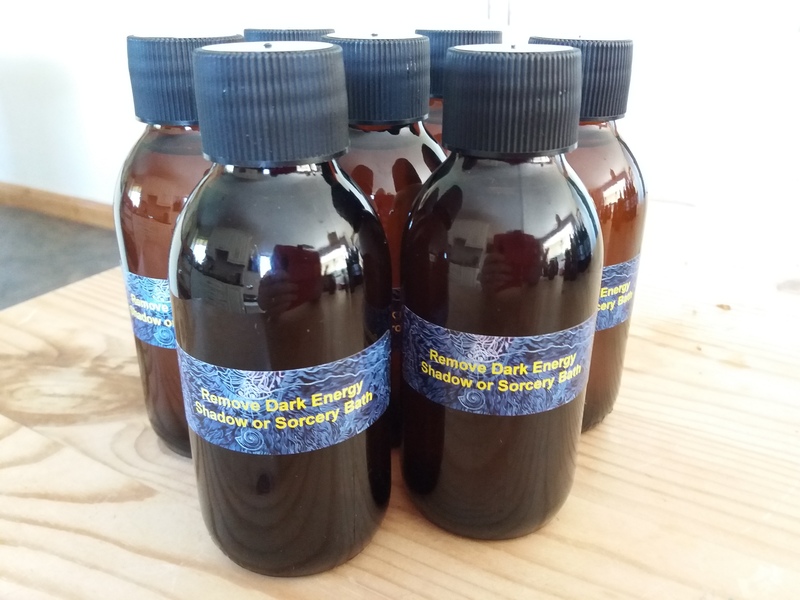 These sacred and ceremonial healing waters and oils have been created in a very special way by calling upon a community of spirits, who represent the oldest layer of the ancestral world and those who are guardians of the natural elements. The water spirits or luminous beings are said to be the spirits closest to God, and God is regarded as a verb, reflecting the movement of Spirit in all living things in both the seen and unseen worlds. HOW THESE SACRED HEALING WATERS & OILS WORK? These waters carry the codes of deep healing and deep distribution. Divine wellness and divine knowledge and is mixed with wisdom. As you take these waters they disperse all energies of purification. All that has been going on with my karmic issues and any issues that do not belong and any issues from the past. Uses: This spray has been specially formulated for use in the home, work or around your energy aura. During our present time of chaos and unrest, openly witnessed around the globe. Negativity & dense energy is a real and prominent threat right now. This type of energy can be sent or created, whether by unhappy and negative thoughts or jealousy and envy, or, even by the troubled state of the world. When it is brought in or left to hang around in a home environment it creates and air of (hoocha) heaviness, anxiety and promotes arguments and sometimes even sickness. Special Note: As the veils of transparency lift to reveal the darkness abound by those who wish only for power, money and influence. There is an undertone of dark energies that are freely seen. It is important during this time to be mindful and create safe and clean spaces to live, sleep and work in. This spray will clear and re-energize all spaces. Uses: The Andean shamans use Agua de Florida water for many ceremonial and healing uses. It is a unique blend of specific oils, waters and alcohol. The recipe used in the Andes is Ancient and we have replicated it using the theme of the original recipe. This recipe contains the 7 correspondences to the 7 rays. It has been made from Vodka instead of Ethanol and contains flower essences. This water can be used by healers to dispel difficult energies or for clearing the space of hoocha (heavy) energy. It is also used in ceremonial practices, for opening sacred space and honoring and blessing the luminous portals. 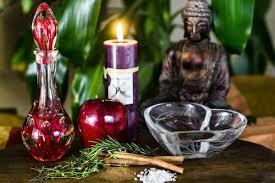 Uses, A specific Shamanic healing oil that has been blended to support a healing journey. It will promote continual self-healing for your issues. Offering you the chance to extend the healing process at home. 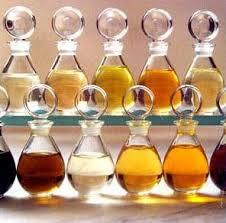 This oil will calm and relax you as well as dispel further hoocha (negative) energy from your body, mind and spirit. Uses: This is a powerful oil specifically blended and created to clear an energy that is discordant and sent by others. It will dispel and protect you from all manner of sorcery, energy attack or negative thought forms sent by others, who wish to harm you and/or maybe jealous or envious. Uses: This fertility oil is for anyone experiencing difficulty becoming pregnant. Delicately created and intended as a support aid to an ongoing fertility healing modality. This oil has been blended to encourage the possibility of fertility. By urging the seeds of your fertility to accept the masculine sperm. This alchemical oil has been designed to be used in conjunction with the Sacred Blessing Oil. Ensure you use this oil after applying the Blessing oil and before making love. For all matters including fertility issues, it is advisable to see a good healer, to help you or your partner work and clear anything that maybe impeding your wish to conceive. Uses: This is a beautiful anointing oil whose recipe originates from an ancient blend of oils taken from the time of the Aramaics. Its intended use was for when a couple joined together on their wedding night. Its purpose is to stimulate the light body, before making unconditional love. This oil is perfect for couples undergoing tantric training, or for those in new relationships. It is a perfect accessory for the wedding night, as a way to honour the commitment made during your wedding vows and ceremony. 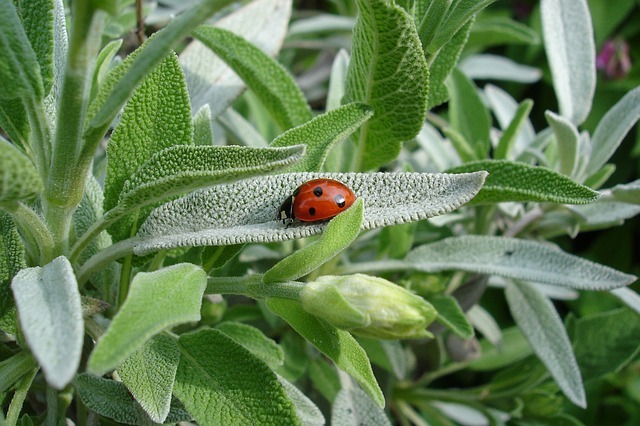 Uses: White sage (Salvia apiana) is a plant native to high desert ecosystems, and grows prevalently in California.